All results, the tournament table and statistics Champion of Champions 2018 available here. 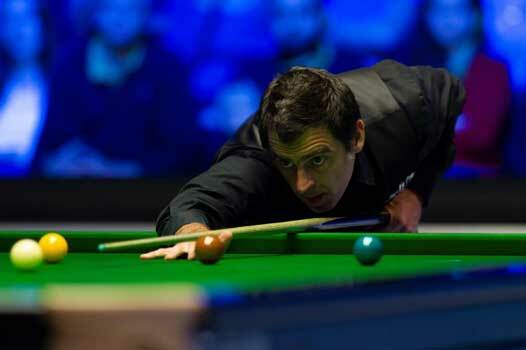 Ronnie O'Sullivan – winner Champion of Champions 2018. 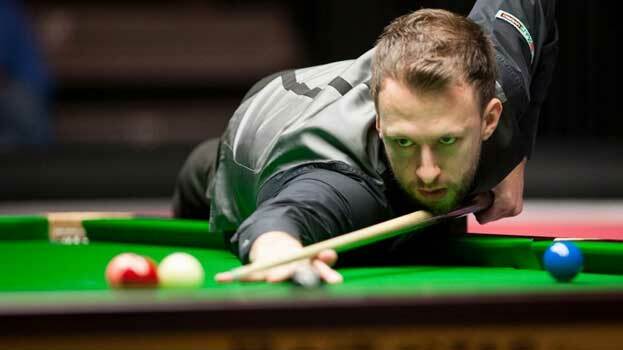 Kyren Wilson and Mark Allen will compete for the final of the Champion of Champions. Shaun Murphy and Ronnie O'Sullivan will compete for the final of the Champion of Champions. Today, the fourth participant of the semi-finals Champion of Champions 2018 will be determined. Today in Coventry, the players of the fourth group will play for the semi-finals.